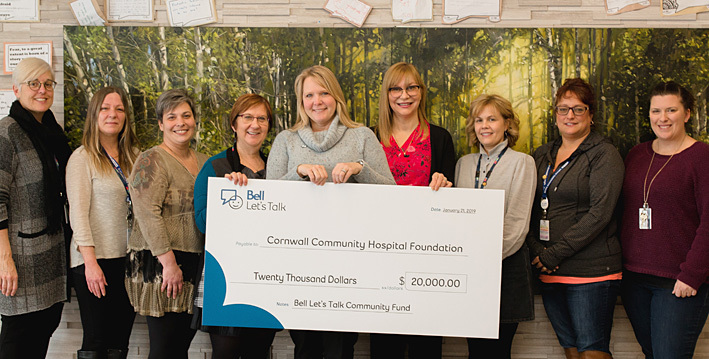 Cornwall, Ontario – Cornwall Community Hospital (CCH) has received a $20,000 grant from the Bell Let’s Talk Community Fund to further develop a community pathway for infant and toddler mental health. Secure attachment has been associated with better outcomes in areas such as independence, self-image, empathy and relationships with others in toddlerhood, school-age and adolescence which in turn are investments in the well-being of infants and toddlers. The ultimate goal of the new pathway is to promote infant and toddler well-being from the beginning, which in turn can lead to improved mental health outcomes. 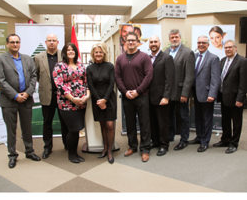 To celebrate Bell Let’s Talk Day on January 30th, the Community Addiction and Mental Health Centre is hosting an open house, targeted at youth. The event includes a photo booth, games and prizes. 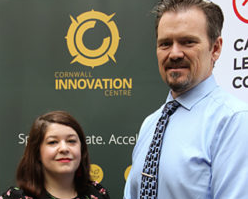 “We want to showcase our new building as an inviting space, ensuring that youth are comfortable in reaching out should they need help some day,” said Ms. Shorkey. 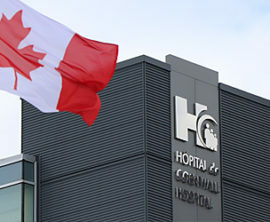 Cornwall Community Hospital was incorporated in 2004 with the amalgamation of the Cornwall General Hospital and the acute care services of the Hotel Dieu Hospital, both with over 100 years of health care service to Cornwall and surrounding area. 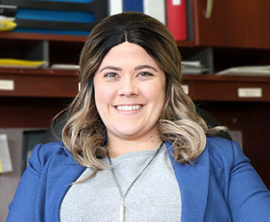 With the completion of a major redevelopment project in 2014, and the construction the Addiction and Mental Health Centre at the end of 2016, the hospital consolidated all acute care and community based services on their McConnell avenue site. Having everything on one campus positions the hospital well to serve its community for many years to come.